What is it: Each session is a presentation with CD, or where possible DVD, of an opera, opera history or perhaps the works of a composer, with short musical illustrations and discussion on the work(s). When is it:	Generally fortnightly on Wednesdays 10 am coffee (and very nice biscuits) for prompt 10.30 start and we finish by noon. 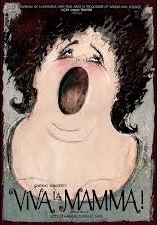 We look at a wide range of opera from late 18th to early 20th century. 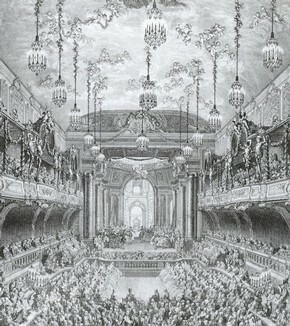 The operas customarily chosen are often unfashionable or ones which for reasons of practicality such as requiring six tenors, having parts too risky to perform live or impractical changes of scenery, are not often found in the repertoire of opera companies in the UK - but then we don't have to look at the box office take. However, the operas are always interesting and with attractive music and most of us learn something each time. The important thing is that we enjoy what we do. Just turn up. Easy access. Parking nearby. 2 mins to nearest bus stop. Wed May 8th GIUSEPPE VERDI - FALSTAFF - DVD presentation of Royal Opera spectacular and colourful production with Bryn Terfel and Barbara Frittoli for the opening of the newly restored Royal Opera House in 1999. 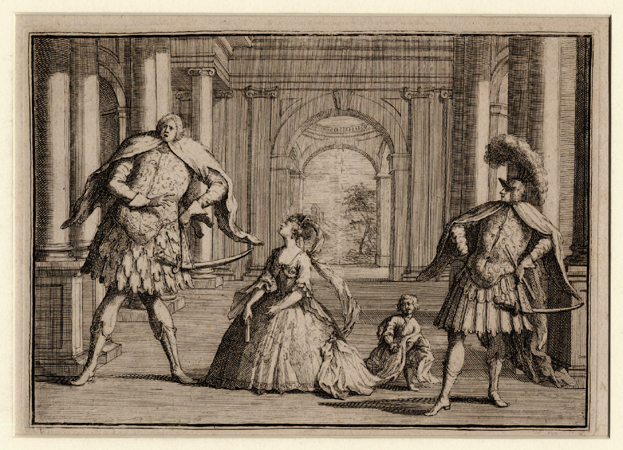 The last of the Master's 28 operas and only his second comedy - not, he insisted an opera buffa, but a depiction of his favourite Shakesperian character. Wed May 22nd LUDWIG van BEETHOVEN - FIDELIO - DVD presentation of the Royal Opera's "solid, reliable and competent production" "a delight with traditional staging". Gabriela Benackova, Robert Lloyd, Marie McLaughlin. A masterpiece ten years in the making. Wed Jun 5th GIOVANNI PACINI - L'ULTIMO GIORNO DI POMPEI - The Final Day of Pompei - CD presentation (there's no DVD!) of the Maestro di cabaletta's favourite opera from his 'early' period (he wrote nearly 100 operas). Raul Gimenez takes the fiendishly difficult tenor part with one of the longest arias in the bel canto repertoire where he must reach D and then E flat. Rossinian - 'ma non troppo'. Wed Jun 19th JULES MASSENET - WERTHER - DVD presentation of production from Opéra national de Paris of Massenet's greatest work; never been out of the repertoire. Based on Goethe's story of a young man's unhappy love affair. "Jonas Kaufmann brought the house down ... a personal triumph ... simply astonishing". Wed Jul 3rd RICHARD STRAUSS - DER ROSENKAVALIER - DVD presentation of Zürich Opera's 2004 production with Vesselina Kasarova as Octavian. This must be the only opera to have had special trains to Dresden laid on from various parts of Germany. Wed Jul 17th CHARLES LECOCQ - LA FILLE DE MADAME ANGOT - CD presentation (there's no DVD) of Lecocq's masterpiece. The combination of an intriguing and a glittering and elegant score proved an irresistible mix. "brilliant scenes ... enormously catchy ... magnificent finale waltz."